This product is based on the traditional British Rail design and can be provided to suit most rail head types. 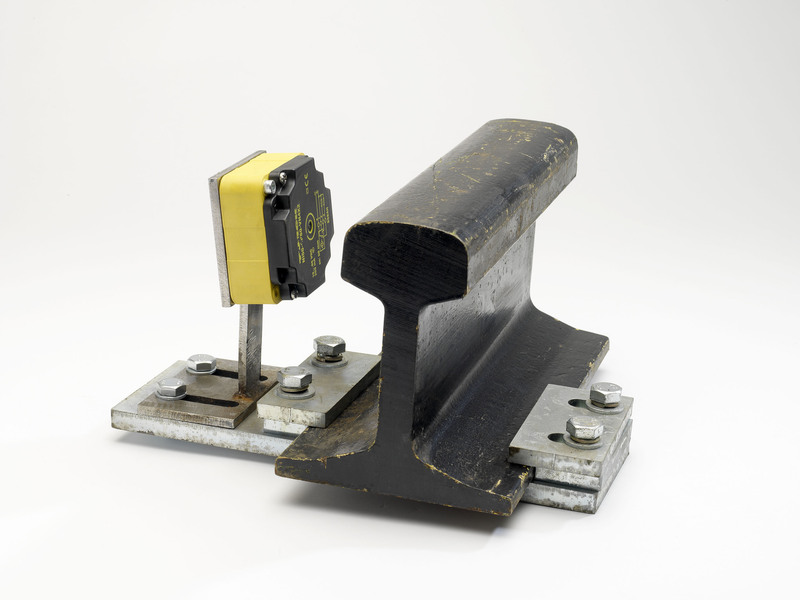 The wheel detect switch is used as part of a depot protection system for detection of approaching rail vehicles. They may also be used to start up train wash plants or as part of a vehicle speed indicator system. A range of brackets are available to suit all common rail profiles. Various operating voltage option available. 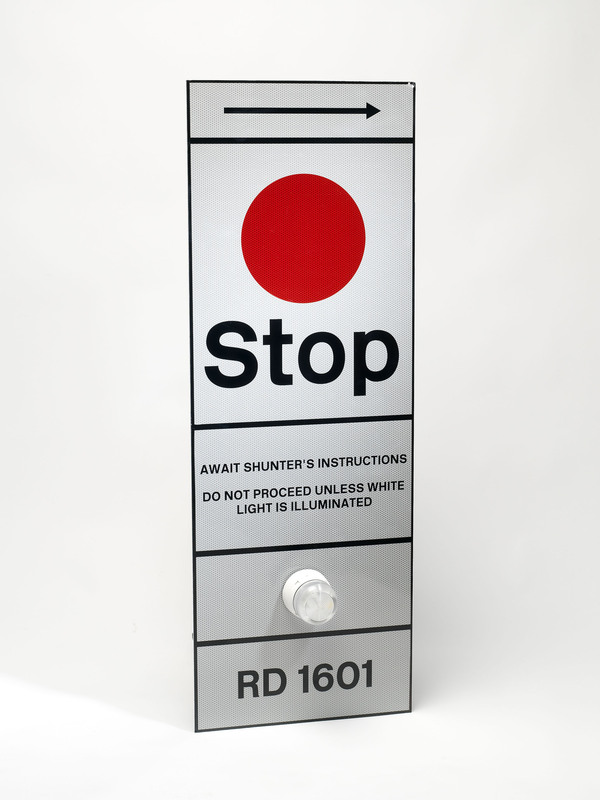 Illuminated stop boards designed to customer requirements. Network Rail approved ground position shunt signal employing long life LED lamp Technology. 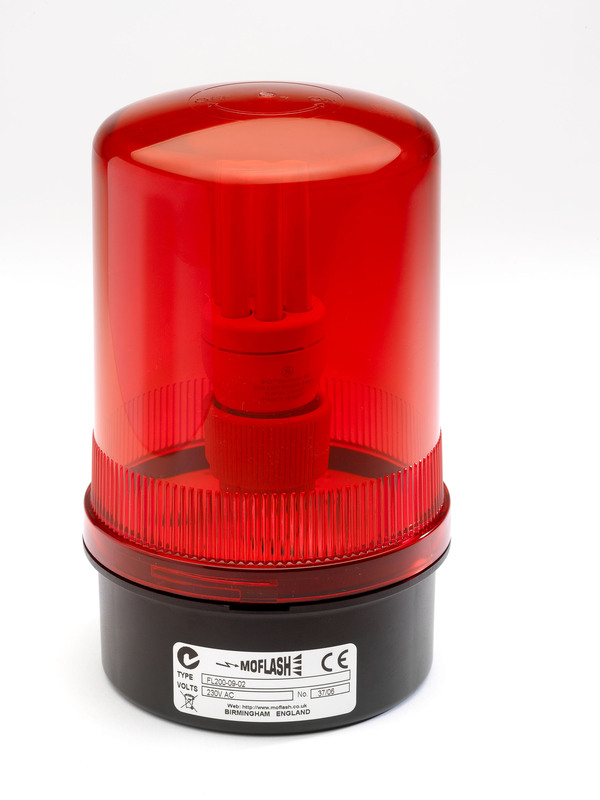 The signal features double red stop lamp indication and white proceed and pivot lamp. 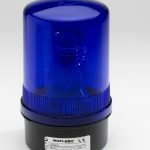 These signals are highly advantageous under difficult lighting conditions and the double red stop lamp provides enhanced readability. Widely installed throughout the UK, they can be used as a replacement for the older type signal. We offer a wide range of driver information and operator warning boards, available in illuminated and non illuminated versions. The sign back ground is retro reflective and gives improved readability even under difficult lighting conditions. Various sizes, shapes and text formats available. 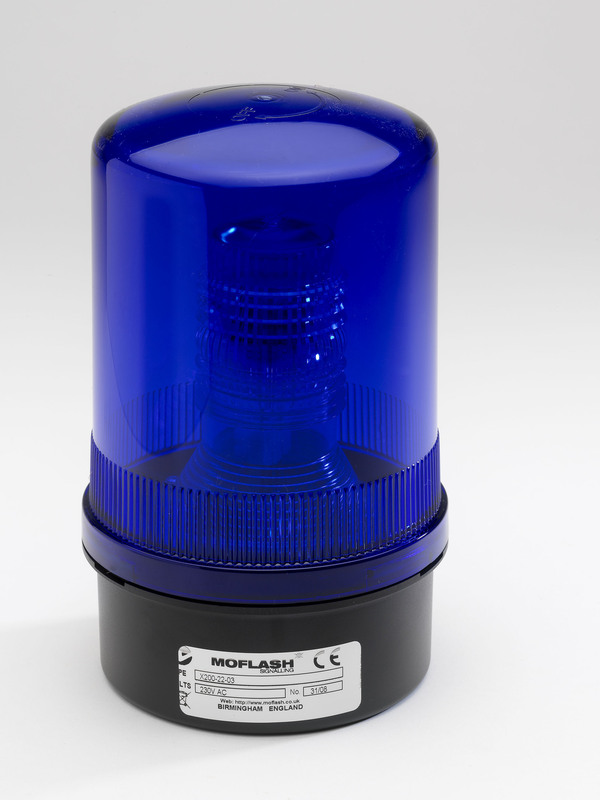 We can offer a wide range of warning beacons aimed at heavy industrial and railway applications. 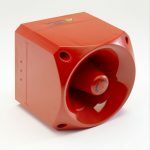 These include special high IP rating suitable for application such as bogie washing where hot water and jet lances may be used. Available in a range of colours and lamp technology including pulsed LED, static LED and flashing Xenon. 24Vdc 110Vac and 230Vac versions available. Please contact us to discuss requirements addition information available on request. 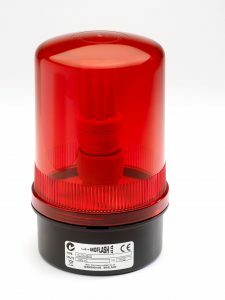 Low Cost Pit warning beacons available in a range of colours and lamp technology including pulsed LED, static LED and flashing Xenon . Designed for surface or BESA box mounting and supplied complete with IP65 plug in cable. 24Volt DC 110vac and 230Vac types available. 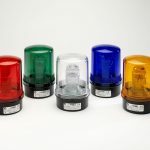 Having installed many hundreds of pit beacons our experience tells us that, regardless of the guarding employed, mechanical damage is unavoidable, therefore we offer this low cost beacon where frequent replacement may be required. A unique Zonegreen product employing long life, compact, fluorescent lamp technology. Available in 230Vac version only. 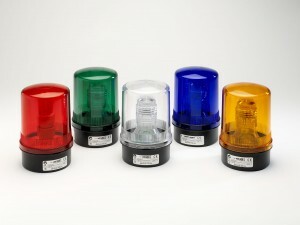 High power Xenon warning beacon colour white. Available in 110Vac and 230 Version. 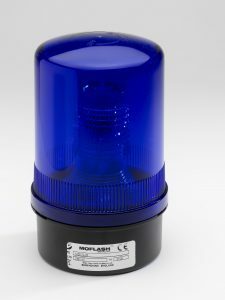 High power Xenon warning beacon colour blue. Available in 110Vac and 230 Version. Zonegreen vehicle movement klaxons provide a clear audible warning of vehicle moments in even the noisiest depot. 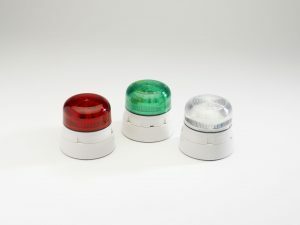 The klaxons have programmable tone control and can be set to differentiate between other warnings system such as fire alarms and vehicle reversing sounders. 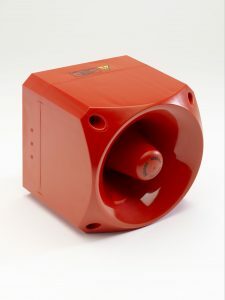 The volume level is programmable; this is particularly advantageous where environmental noise control is a priority. Klaxons are available for 230Vac or 110Vac operation. 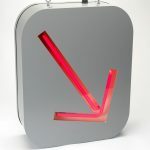 Movement Warning Arrow Indicator, single and two road versions are available. The uniquely manufactured warning boards provide high level warning of vehicle movements within the depot building. These have been specially designed and built to replace similar indicators which were historically installed in numerous rail depots but are now obsolete. 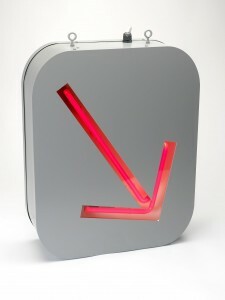 The standard arrow colour is red but other colours are available on request. Operating voltage 230Vac. 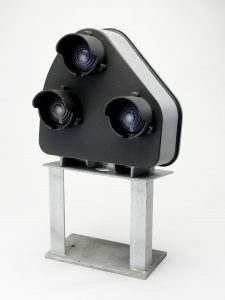 Outdoor optical sensors are exposed to the harsh weather, causing mist and water droplets to form on the sensor windows. This prevents the optical sensors from working reliably and could sometime lead to erroneous system operations. Zonegreen optical cleaning solution stops condensation from forming on the optical sensors. It contains anti-mist and water-repellent agent which, when applied weekly to the sensor windows, drastically improves performance of optical equipment under all weather conditions. A quick and easy method to enhance safety by creating a highly visible warning zone. 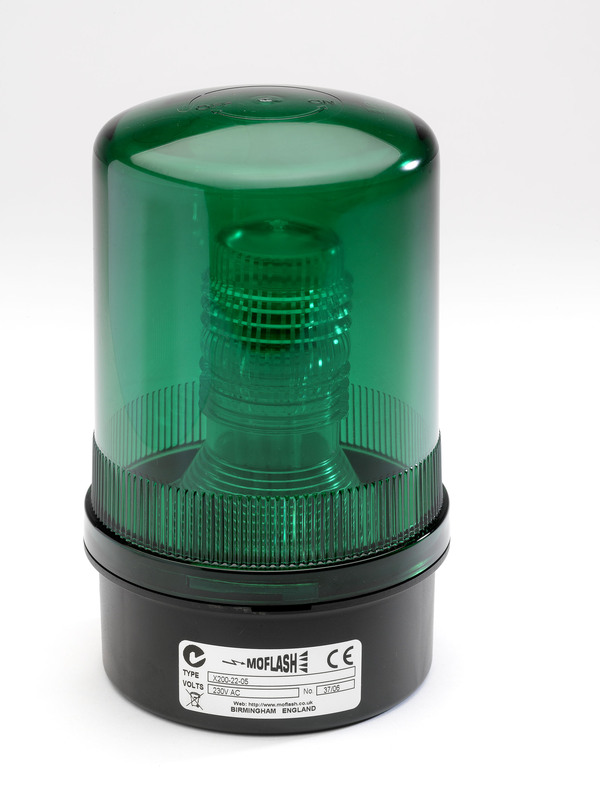 Zonegreen portable warning system uses an urgent flash rate or a steady-on signal via high luminosity LED’s and a patented fresnel lens to provide maximum visibility. It is effective over a distance of more than 1 kilometer. 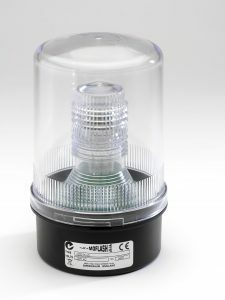 It has an impact resistant ABS body and cap, as well as a shatterproof polycarbonate lens designed to survive one-meter high drop onto a concrete surface. It is also gas proof and waterproof. The system is available in flashing red, flashing amber, static red and static amber. Battery life is approximately 40 hour with replaceable D cell batteries.